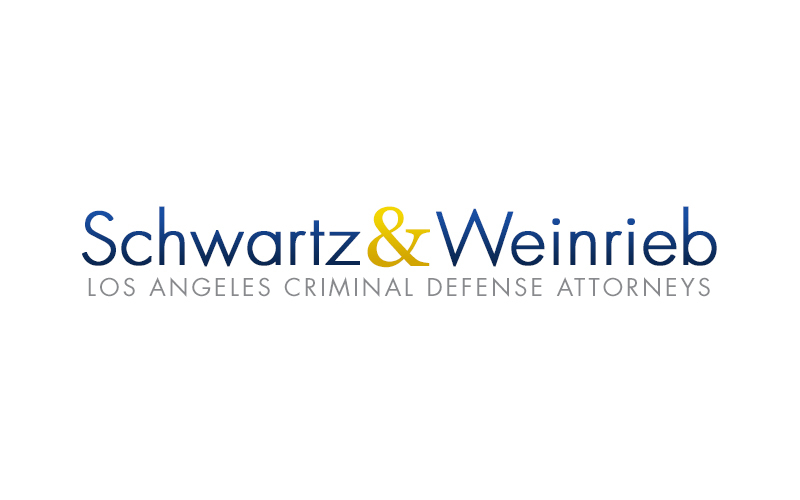 Why Are DUI Charges Common In Los Angeles? Take a drive down Sunset Blvd. on a Friday or Saturday night and you’ll see people getting pulled over left and right. Every month thousands of drivers are charged with Driving Under the Influence (DUI) in Los Angeles, but why so many? The reality is that Los Angeles is a wild city with a thriving nightlife, and the vast number of restaurants, bars, and clubs unfortunately leads to drunk driving. This is exactly why DUI checkpoints are setup in prime areas: Glendale, Hollywood, North Hollywood, Pasadena, Van Nuys, etc. Essentially police know where to look. Additionally, the California Highway Patrol (CHP) does an excellent job of spotting erratic vehicles on the freeway. Between the hours of midnight and 3 am they’re extremely active. With such a high number of DUI charges in Los Angeles, it’s always a good idea to avoid drinking while driving.